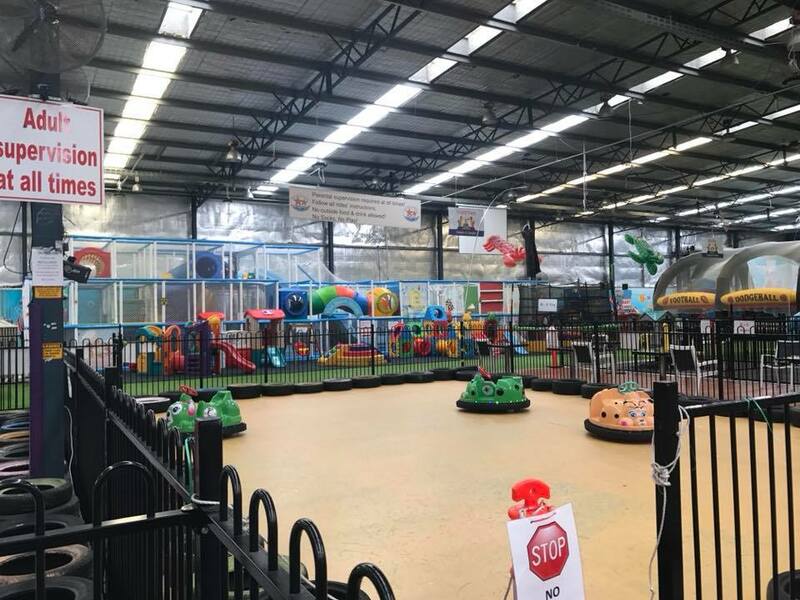 The Beach House Play Centre is a large indoor play centre situated in Balcatta. 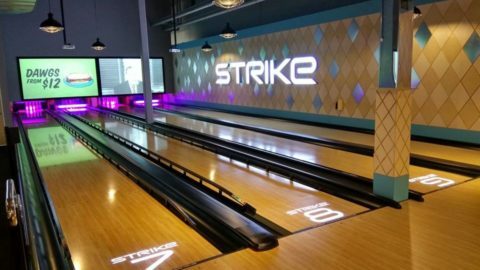 If you’re located in the Stirling area, this could be a good spot to catch up with a friend for a play. 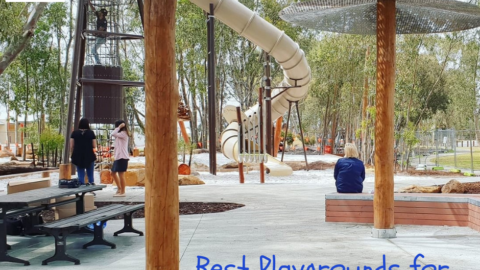 The play areas here are divided up by age appropriate equipment, with gated fences between. On entering, the first section is full of ride-ons. 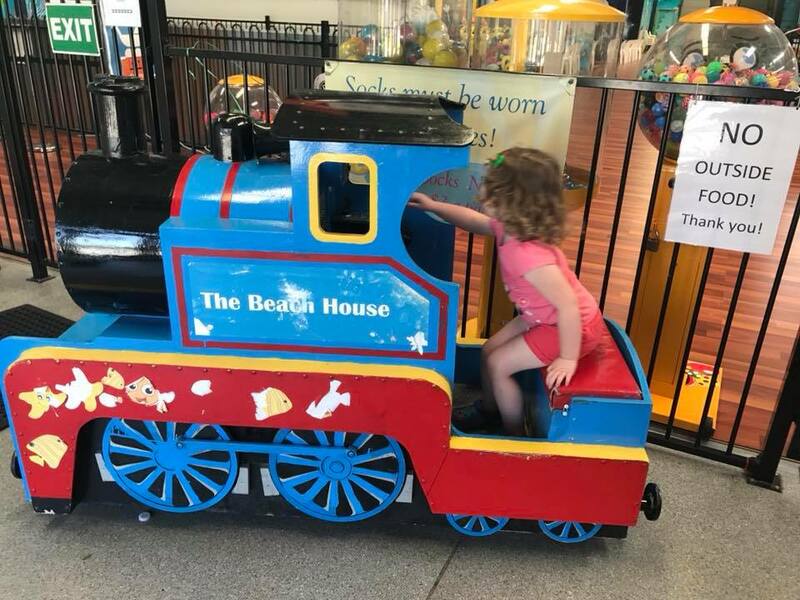 These are all set up with a start button bypassing the need for coins, so little ones can ride as many times as they want without the need for pocket change. 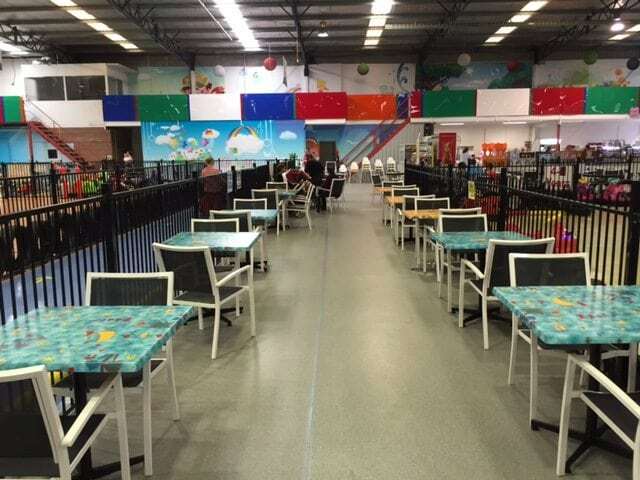 There is a range of games from a gentle Finding Nemo style fish ride to a zippy racing game. So there should be a ride to suit everyone. The next two sections are for kids aged four years old and over. 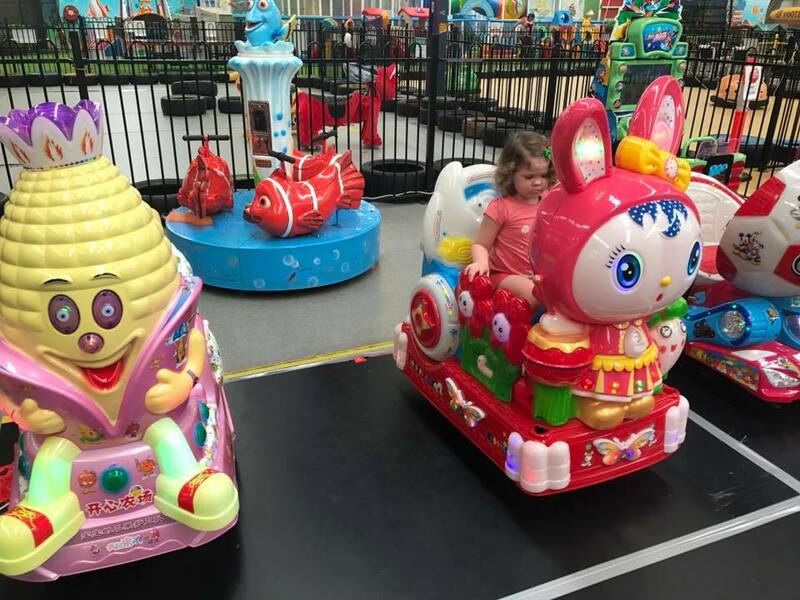 One features ride on animal shaped bikes, and the other features bumper cars. 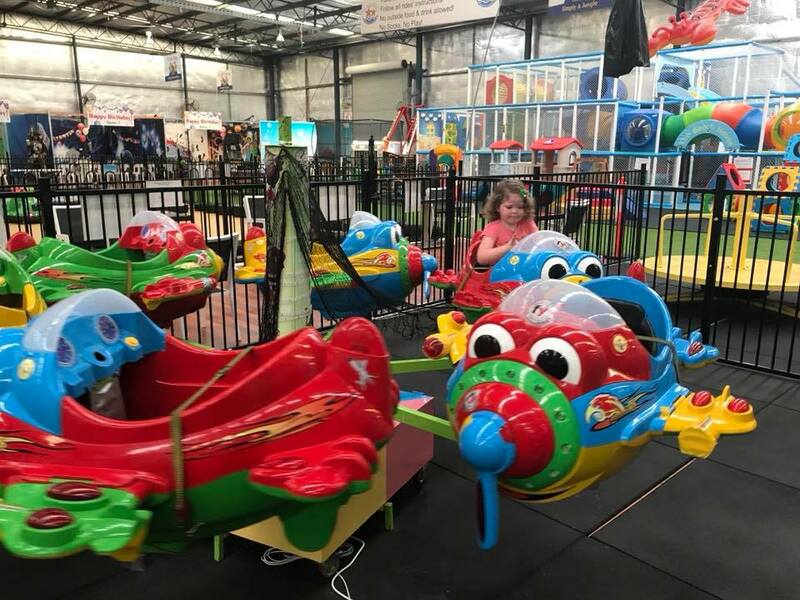 For smaller kids aged three and under there is an airplane ride. 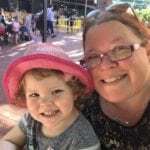 Miss 3 thought this was fun. Opposite the ride on animals is a pirate ship ride, run by The Beach House staff at intervals throughout the day. This is fenced off for safety and only runs hourly from 11am onwards. Next to this along the back wall, is The Beach House play house. 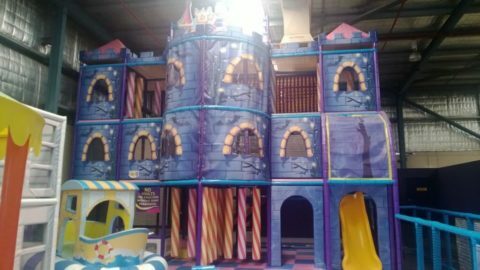 This features slides, including one slide that drops into a ball pit, tunnels, and ranges over a couple of levels. 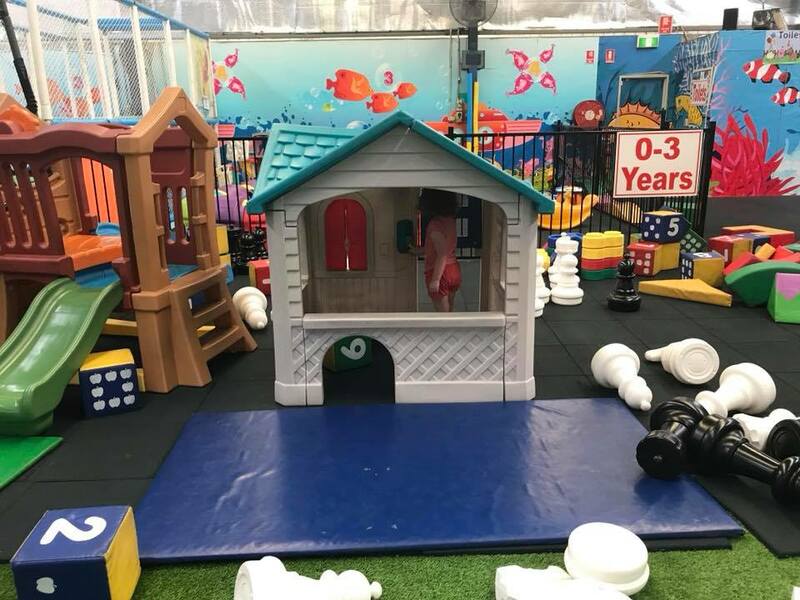 At the front of this, there is other play equipment, including play tunnels, play houses, fun house mirrors, foam blocks and a giant chess set. 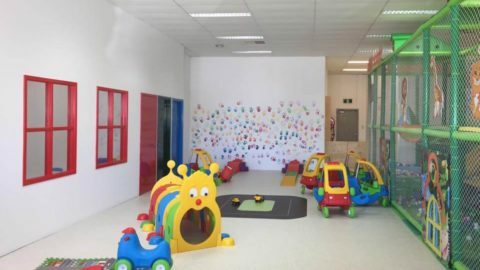 In another fenced and gated area, there are toys for kids aged three and under. 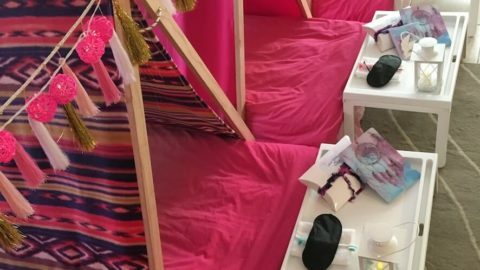 These include play tunnels to crawl through, a climbing frame with slide and other toddler appropriate toys. Adjacent to this is four large bouncy castles. 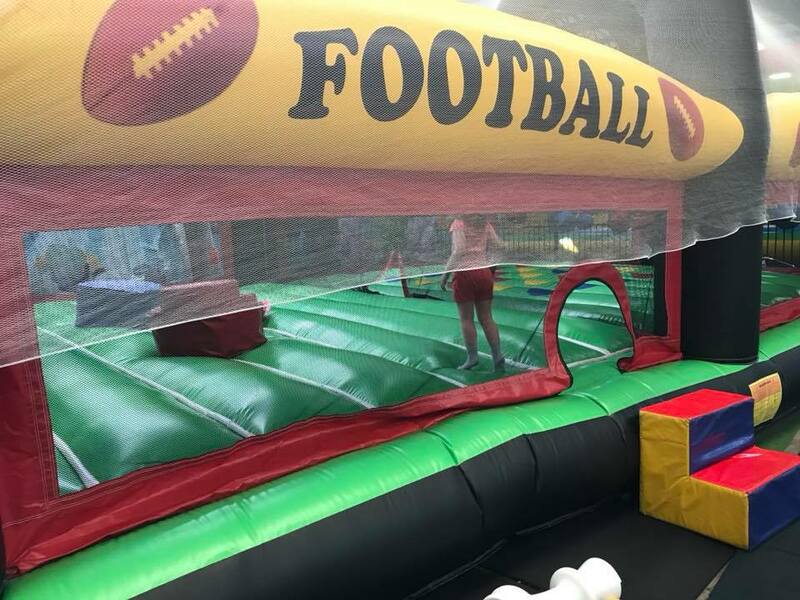 One is set up as a bouncy football pitch, while another next to it has hanging, swinging balls to avoid. 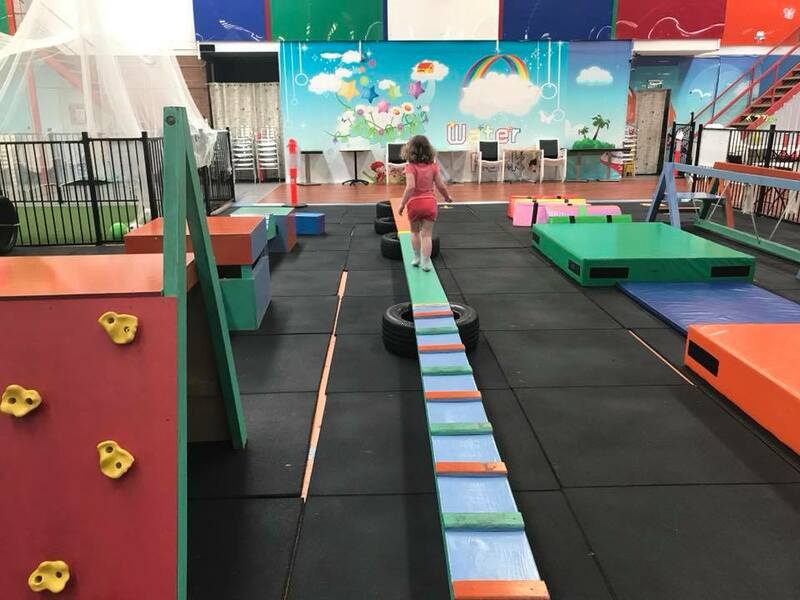 Great for older kids to bounce around. The other two bouncy castles are a hit with smaller kids. 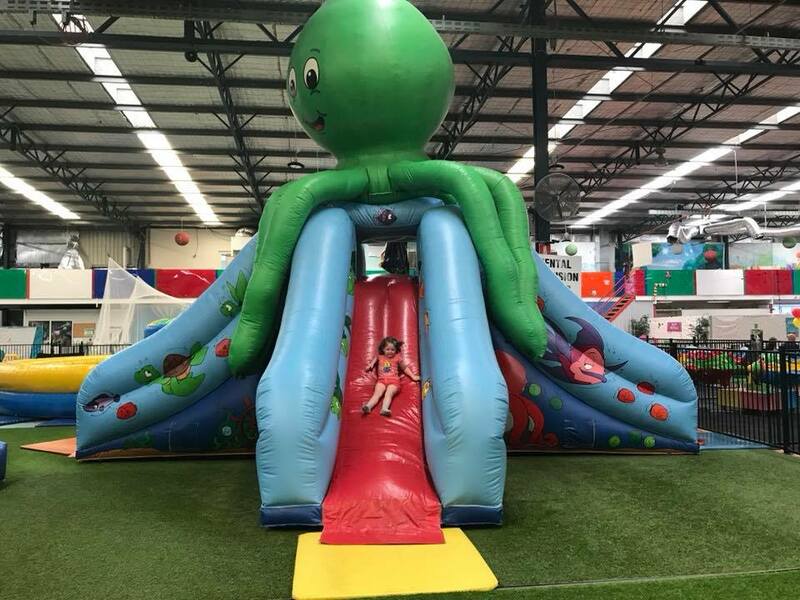 One is shaped like a giant octopus and has slides coming down to padded mats. 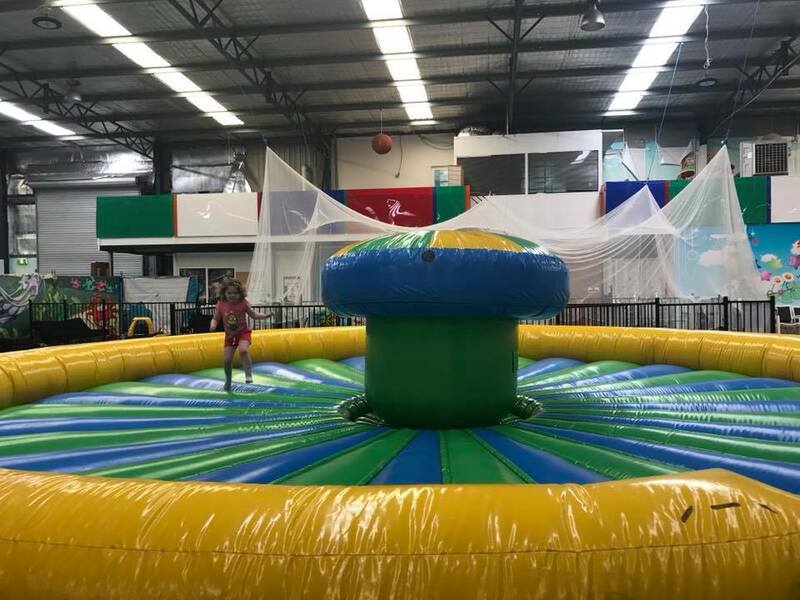 The other is a large round open bouncy castle, a bit like a huge paddling pool, with a mushroom shape to bounce off in the middle. 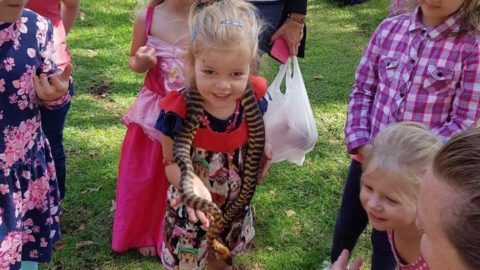 This was a favourite with Miss 3, as well as her friends Miss 4 and Miss almost 2. We also found a play gym, made up of wooden beams, soft mats, and climbing equipment. 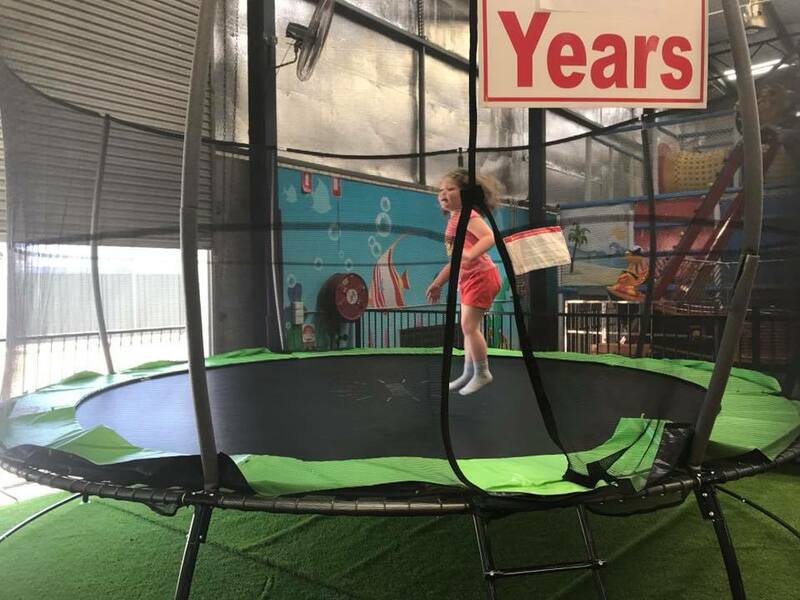 There are also two trampolines in different locations around the centre. 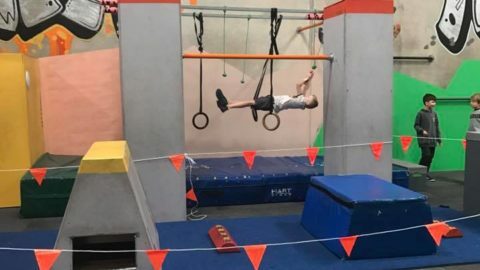 Perfect for active kids and gymnasts in the making! There is also a scooter, bike, and little Tikes car track. 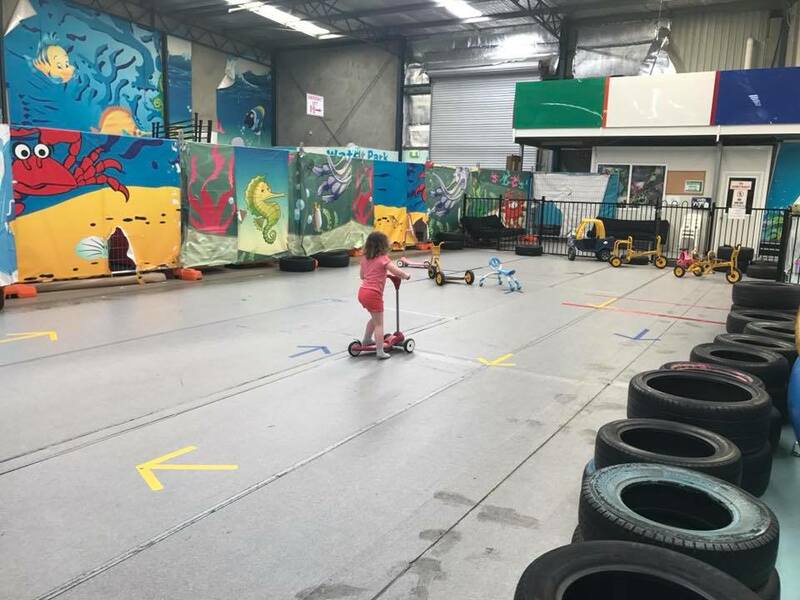 Miss 3 loved practicing her scooter skills! 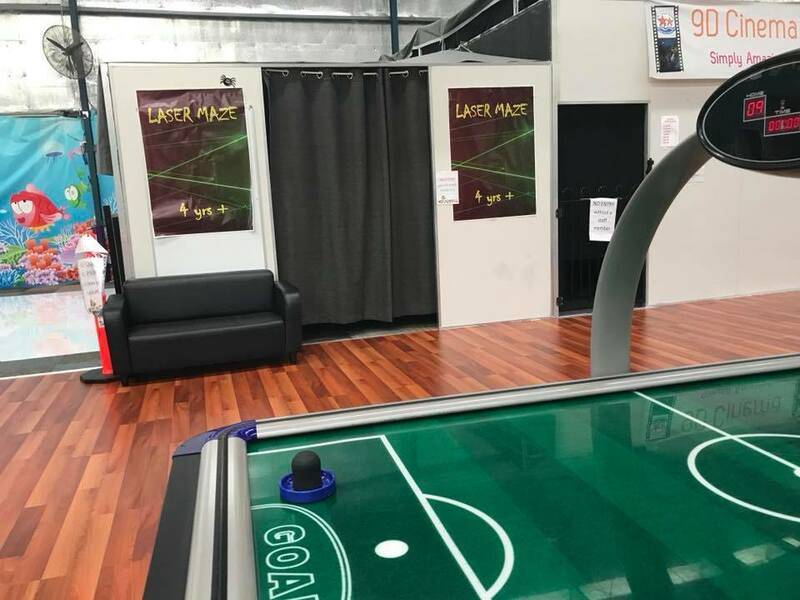 In addition to these rides and the play equipment, there is a laser maze for kids aged four and over at the front of the centre and a 9D cinema. 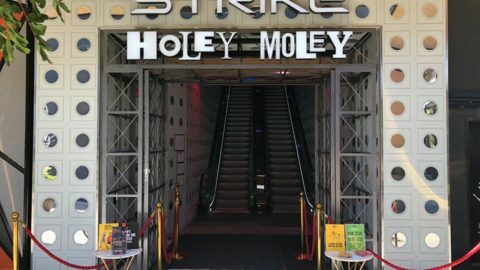 However, the cinema was out of order the day we visited. 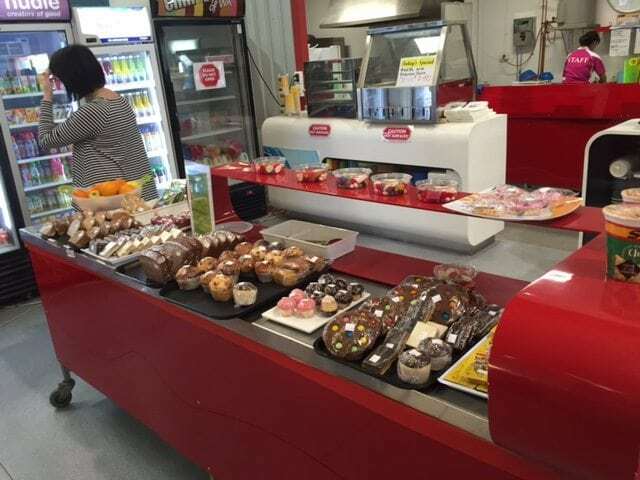 At the very front of the centre is a cafe with cafeteria style seating. 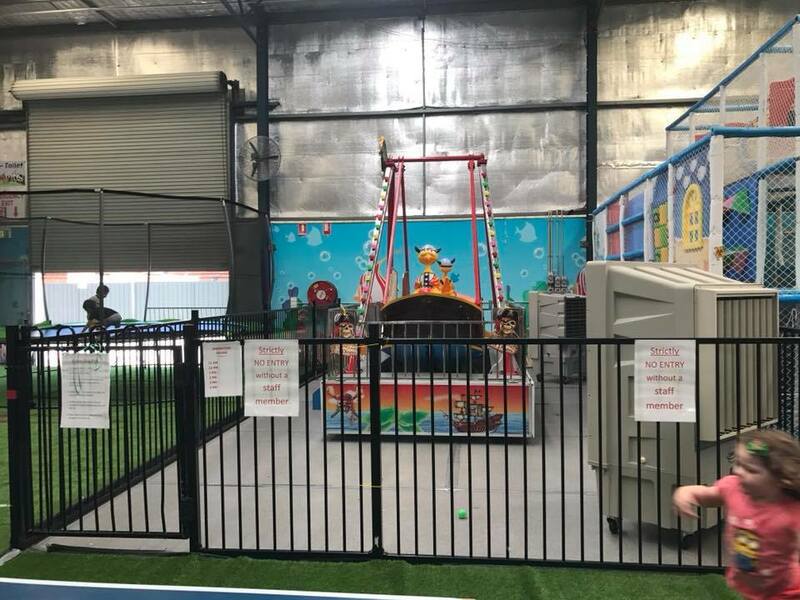 This is close by to the play gym, bouncy castles and the ride-ons, so you could enjoy a snack or a coffee while the kids burn some energy. 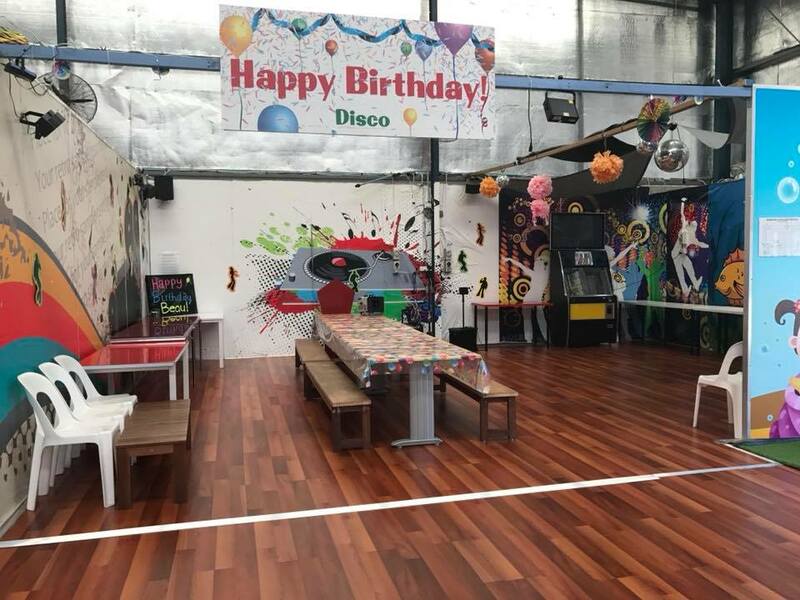 If you’re looking for a location for a kids party, there are four kids party rooms available with different themes: Pirate, Space, Underwater World, and Disco. Check the website for details of the party packages. 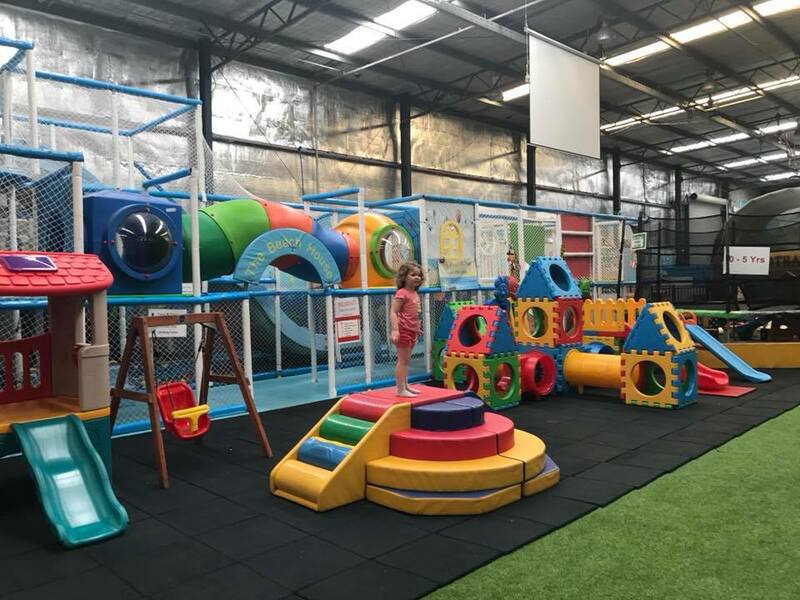 The Beach House Play Centre is located at 4-6 Halley Road, Balcatta, off Wanneroo Road. 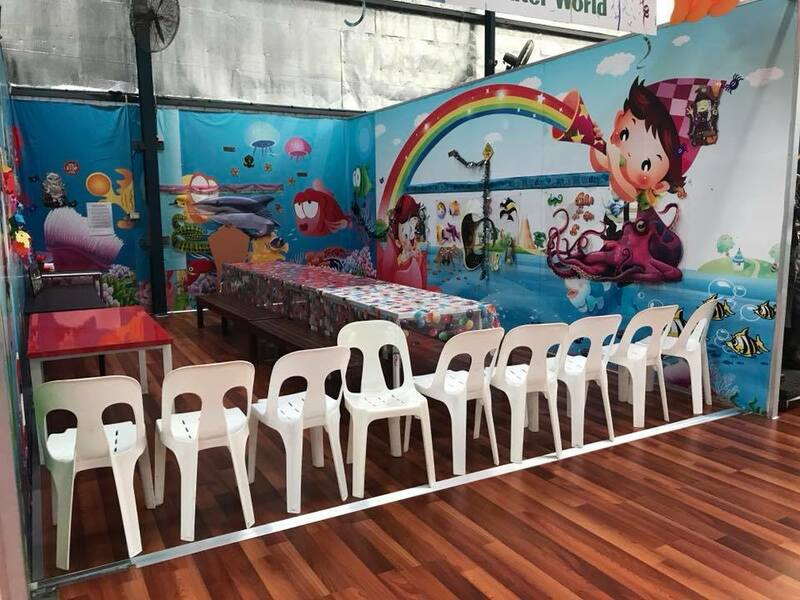 The Beach House Play Centre is open 9am to 2pm Monday and Tuesday, and 9am to 5.30pm Wednesday to Sunday, and 10am to 4pm on public holidays.